Want a sales team that never lets you down? Your top closer’s causing drama, you spent your morning coaching struggling reps, and you still have to onboard your new hires. Sound familiar? You were hired as sales manager to close deals and hit targets. You knew managing your sales funnel would be tough, but did you realize your talent funnel would be an even bigger challenge? Few do. But if you’re a sales manager driven to push past it and excel, this guide is for you. It teaches you how to overcome your toughest HR challenges and hand out high-performance coaching that produces huge returns from your team. You cut your teeth in sales, so you’re comfortable sharing ideas, you excel at reading people, and you can take control of a situation. You’ve been training for HR your whole career and you didn’t even know it. The Sales Manager’s Guide to HR shows you how to apply that training to transform your team into more productive (and more inspired) closers. Want tips for motivating your team? Curious which KPIs you should be measuring? Need advice on letting underperforming team members go? This guide has the answers. Plus, a few unique strategies designed exclusively for sales managers like you. 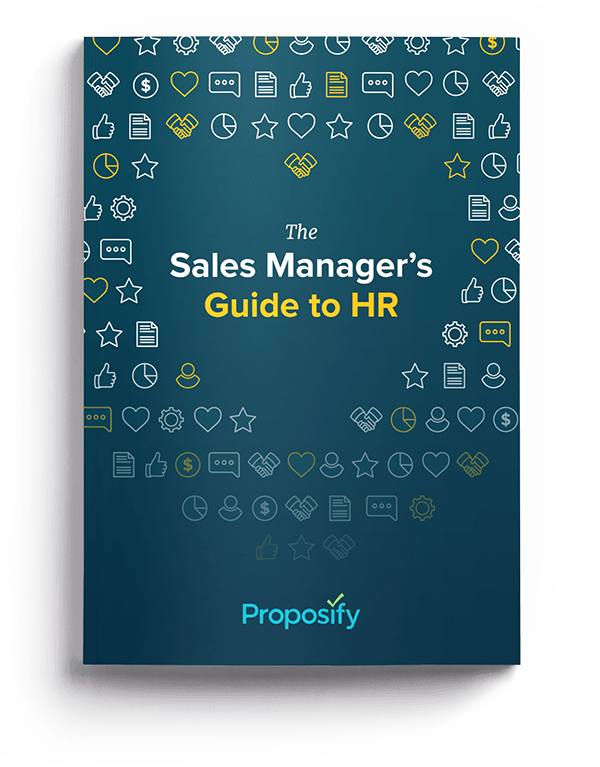 Sign up now and and get free, instant access to The Sales Manager’s Guide to HR. Your team - and your bottom line - will thank you.